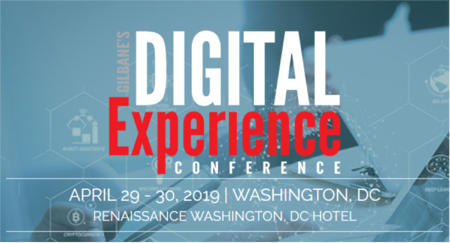 The Gilbane Advisor newsletter curates content for our audience of content, computing, and digital experience professionals throughout the year, and includes Gilbane Conference news. We’ve been a trusted advisor to all stakeholders on content and information technologies and applications for decades. We only publish what we’ve written or what we’ve read and believe will be valuable to our subscribers. Gilbane Advisor 6-9-17 — news bundles, product managers, bad ads, kill AMP? I consent to having this website store my submitted information so they can manage my subscription.